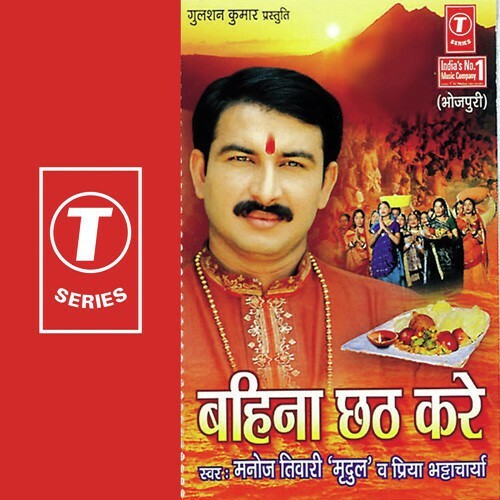 T-Series released Bhojpuri singer's Bhojpuri Chhath geet album 'Bahina Chhat Kare'. Total (A to Z) 10 songs in this album. This album is becoming very much popular in Bhojpuri, Bihari, Poorvanchali and others listners.